Vivek Oberoi recently announced his affordable real estate project in Palghar and the actor has been taking extra efforts to make this project a grand success. Besides that, the philanthropist that he is, Vivek is going all out to ensure that the housing project has something for everyone. Vivek Oberoi has joined hands with three popular celebrities from varied fields in order to add to the quality lifestyle that he is aiming at. He has collaborated with cricketer Suresh Raina to start a cricket academy, choreographer Remo D’Souza for a dance academy as well as musician Suresh Wadkar for a singing institute around the area. Confirming the news says Vivek Oberoi, "This initiative is not only to provide affordable homes, but also quality lifestyle to the residents. We are happy to have such great collaborations. With this, the common man will have the opportunity to pursue their passion and dreams. We are launching a project of almost 5,000 houses and through that, trying to build a community so that people from middle class background can ensure a secure future for their children”. Besides setting the foundation of his business as an entrepreneur, Vivek Oberoi is foraying into production and playing an antagonist in an upcoming Tamil film, Vivegam. 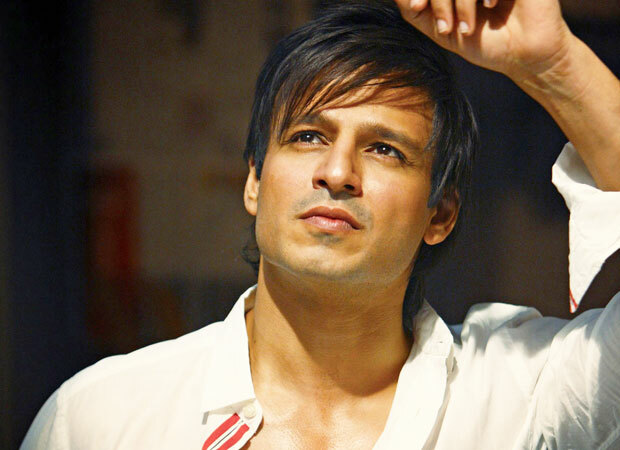 Vivek Oberoi donated 25 flats to these families and the reason behind this will melt your heart!